These group of boys – who are now men- gave an amazingly pleasant surprise to the school and their teachers, when they reached school yesterday with gifts after 15 years. It all started with a formation of WhatsApp group of old classmates. 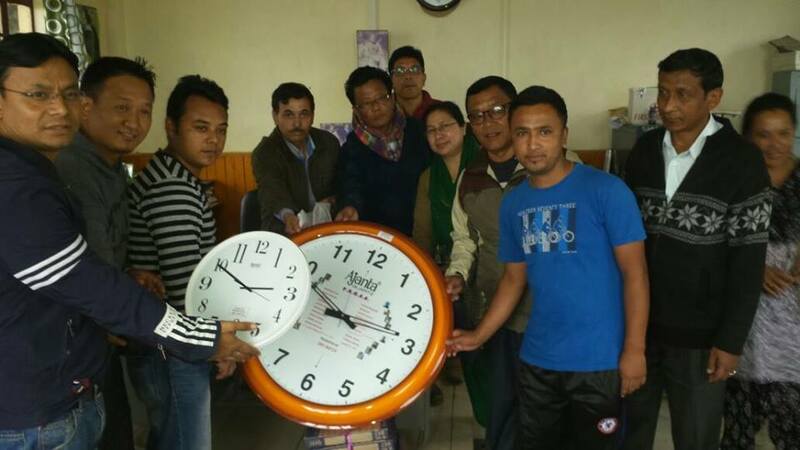 Though many were still left away, 22 of them were able to come together on WhatsApp group from different parts of the nation and world, while some are serving in the Army, some are working in Hong Kong and Dubai, but all of them got together and gifted wall clocks for each classroom and School office. “It was a pleasant surprise for the teachers. And that moment of surprise was very special and pride moment all of us. Says a group member,” who reached school with gifts. We are confident that this inspirational act of giving back to your school will inspire thousands of our readers to take care of their Alma Mater the way all of you have done. Take a bow PBHSS batch of 2001!! You all have earned it!! 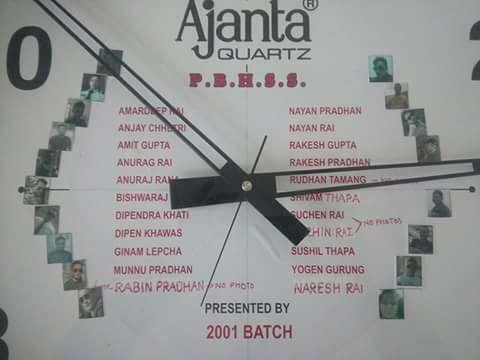 Be the first to comment on "Shout Out To Pokhriabong Boys Higher Secondary School’s Batch of 2001"